The annual ArtsFest is a fun and interactive outdoor art festival for people of all ages. 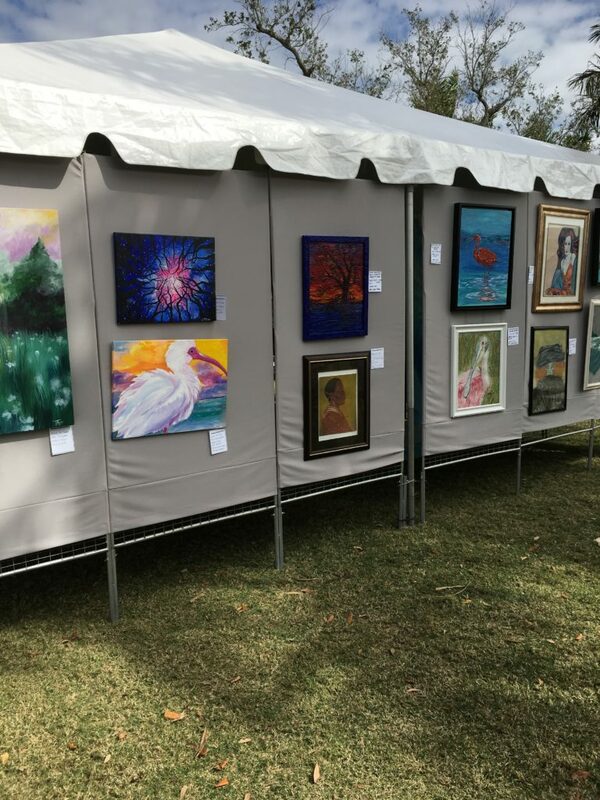 This outdoor art event includes a juried exhibition of 125+ outstanding fine artists and features activities that include live entertainment, artist demonstrations and interactive art activities for youth. This favorite event also includes the Culinary Chopped Competition an interactive literary village and live performances.